Verizon could end up having to pay Apple up to $14 billion based on a contract the carrier signed in 2010 promising to sell an agreed upon number of iPhones each year before the handset finally landed on its network. The company is contractually obligated to buy $23.5 billion in iPhones in 2013 in a deal similar to the kind Apple generally sets up with cellular carriers. 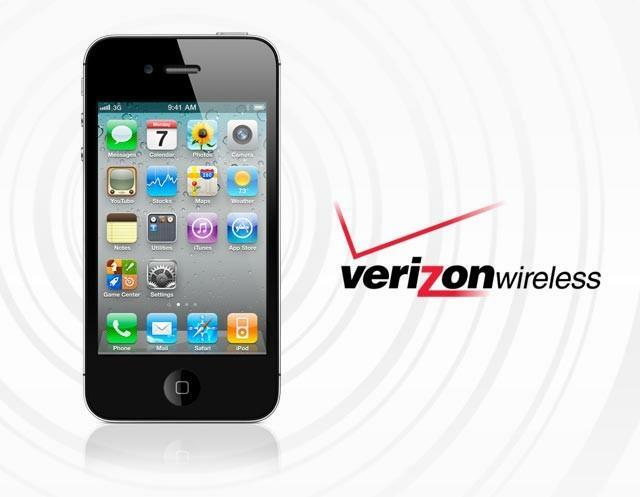 Industry analyst Craig Moffett reported on Verizon’s undesirable predicament earlier this week, noting that the company’s 2013 purchase commitment is over twice the number of iPhones it sold in 2012, implying that the carrier will be unable to hit its quota by the end of the year. He also blames overall sluggish iPhone sales in 2013, suggesting that a number of other carriers likely also owe money to Apple after signing similar contracts. Perennial third-place U.S. carrier Sprint (which was recently acquired by Japanese telecom giant SoftBank) may actually hit its own iPhone quotas, Moffett wrote, thanks in part to lowered expectations projected on the company by Apple. Sprint is only required to sell $15.5 billion iPhones over a period of four years starting in 2011, which Moffett predicts should be accomplished if the carrier’s current sales rates hold up. However, the network did see its iPhones sales drop in Q1 2013. Apple now totals 240 carriers for the iPhone across the world, after adding about 10 new networks since 2011. However, its harsh conditions have deterred a number of company’s from picking up the iPhone, including China Mobile Ltd. (which boasts the title of world’s largest mobile phone company), as well as a handful of other carriers in Japan, India and Russia.